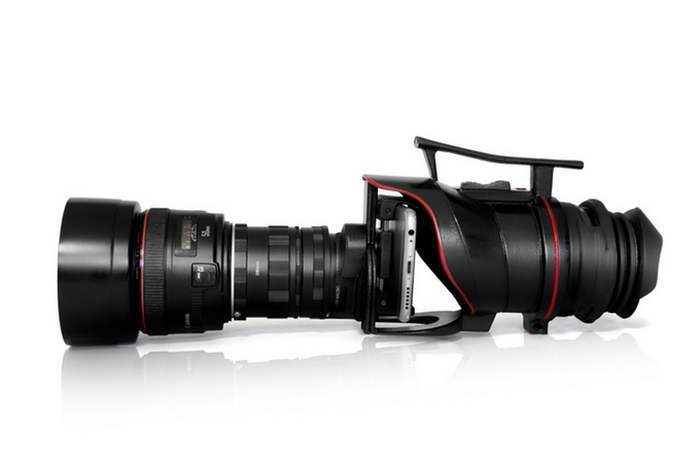 These are the winning breathtaking photographs of the 59th edition of the World Press Photo. 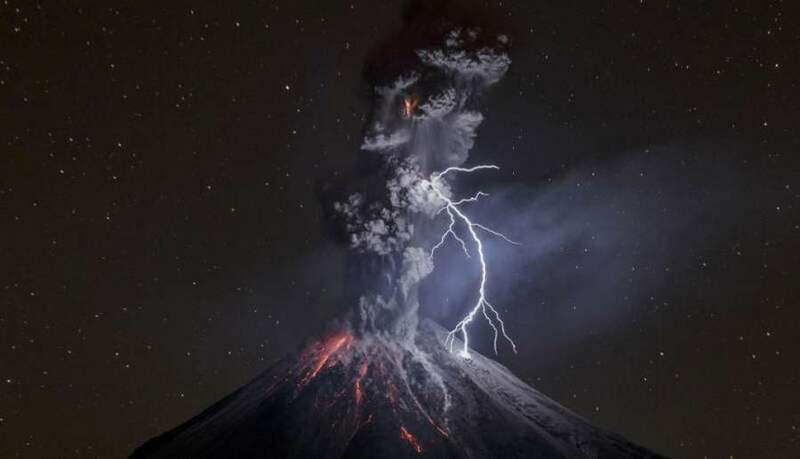 Photo by Warren Richardson, Winner. 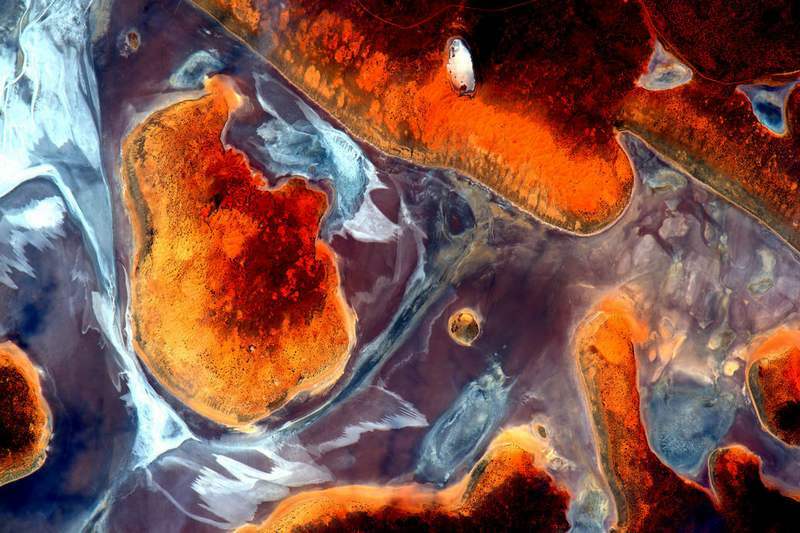 NASA astronaut Scott Kelly shared on Twitter a series of seventeen stunning photographs, taken from International Space Station during a flyover of Australia. 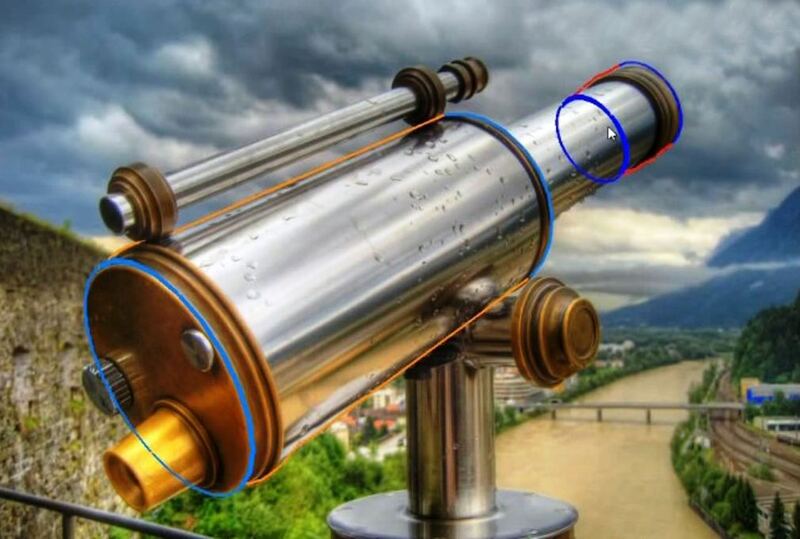 IndieVice is a unique system, that terns your smartphone into a professional camera. 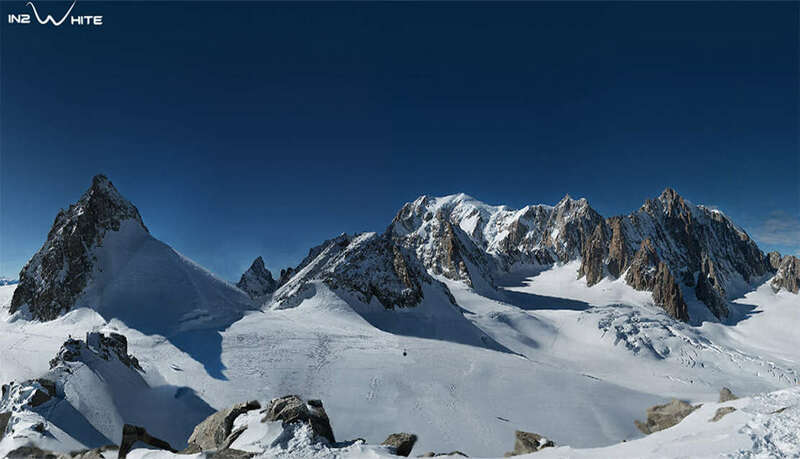 World’s largest photograph, the Mont Blanc panorama, consists of 70,000 pictures, 365 Billion Pixels. 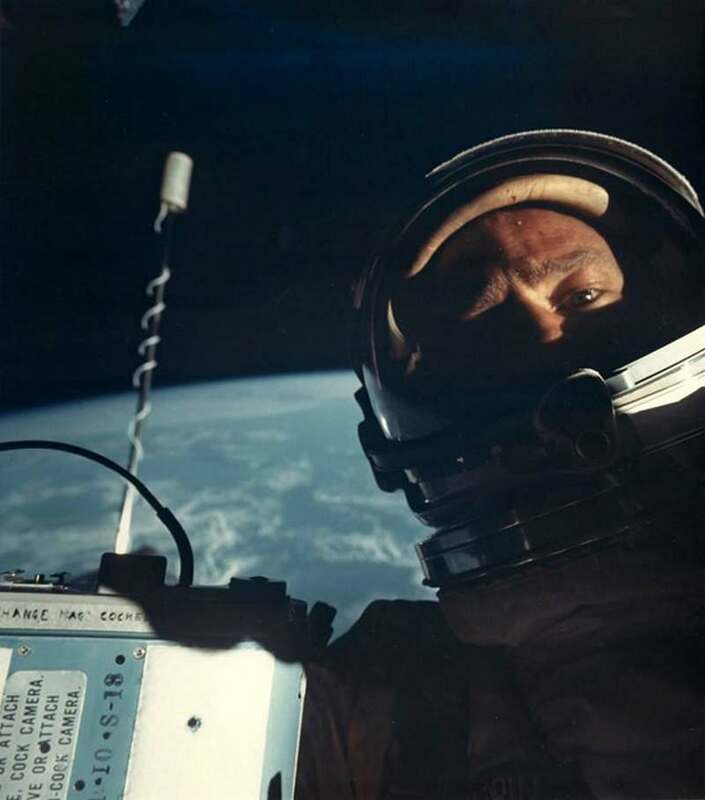 The first selfie in space by astronaut Buzz Aldrin, along with more old NASA photos, will be auctioned. 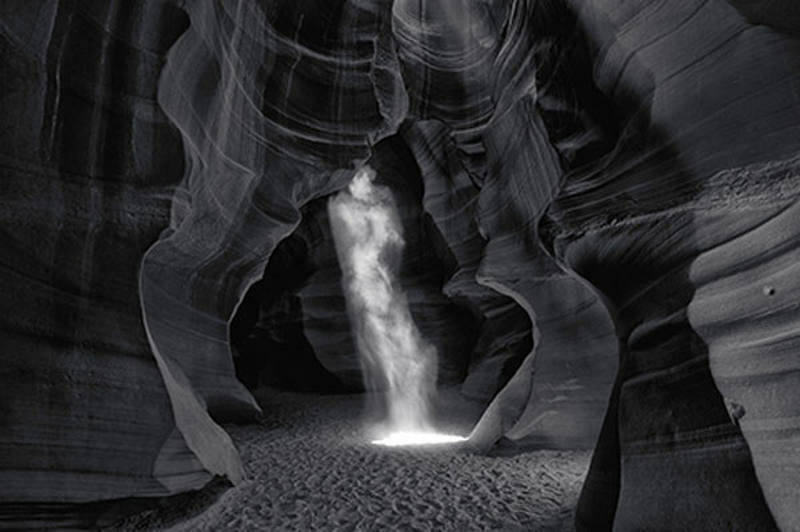 ‘Phantom’ by Peter Lik, is the most expensive photograph in the world. Just sold to a private collector for an unprecedented $6.5 million! 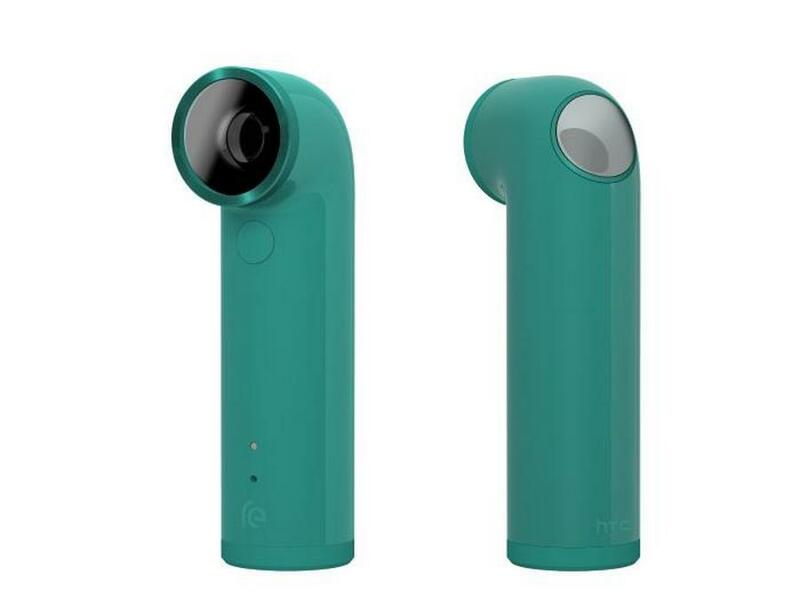 RE is a small handheld camera allowing you to capture video and photographs, without the hassle and awkwardness of grabbing your phone or camera. 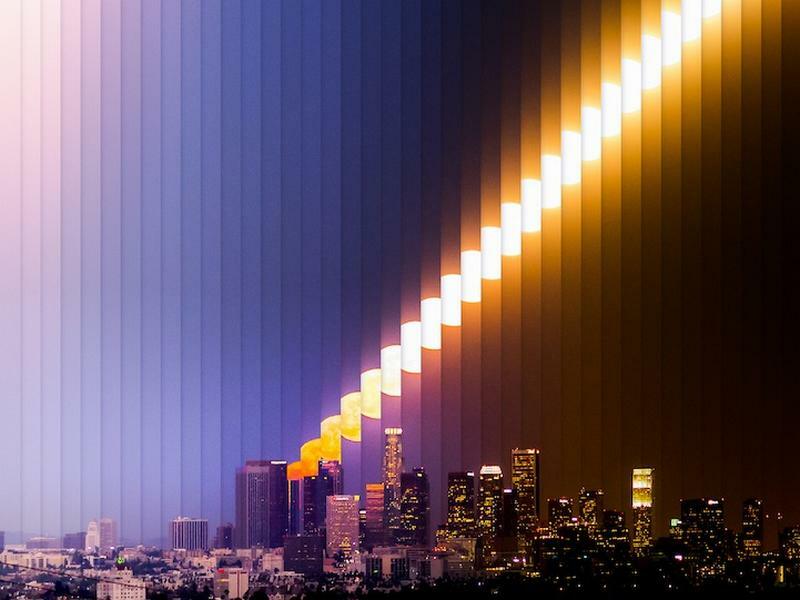 These time slice photographs by LA-based motion designer Dan Marker-Moore, are a montage of pictures from the same location at different times during the day. 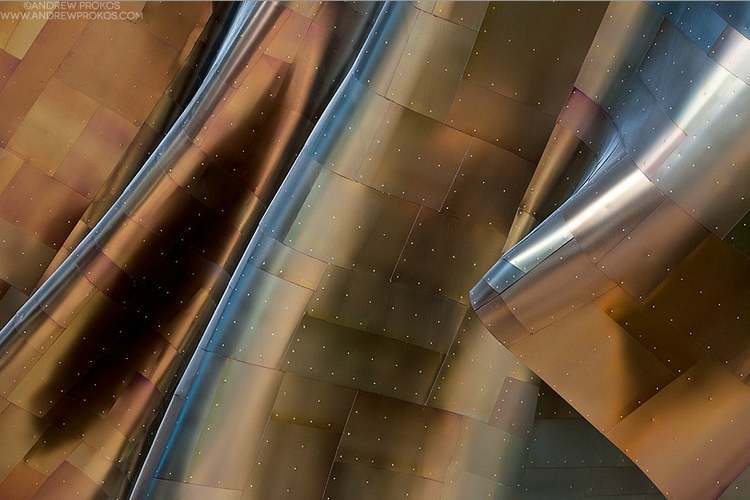 A stunning series of fine art photographs of the EMP Museum, entitled Gehry’s children, by New York city based photographer Andrew Prokos.